You can download information and directions for everything below on their website. Collect items they need urgently, such as travel-sized toothpaste, coloring books, puzzles, and more. Sew Smile Bags and fill them with personal care items and toys so that each child who has undergone surgery can have a care package. Collect office supplies necessary for the medical record office that is set up during medical missions. It may be hot now, but surgery patients can always use a blanket for warmth and comfort. You can knit, crochet, quilt, or tie blankets that will make patients feel secure. 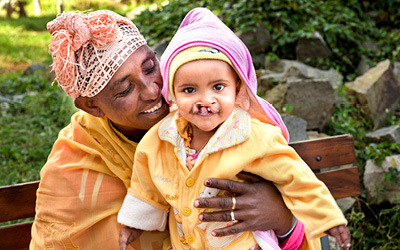 Don’t forget to follow Operation Smile’s size and material guidelines. Create Smile Splints (formerly No-No Armbands) that help keep patients from pulling at their stitches after surgery. Whether you make it a family activity on a rainy day or you place collection boxes at local business, community centers, or churches for the summer, you can bring smiles to children around the world in a few easy steps. Get started today! 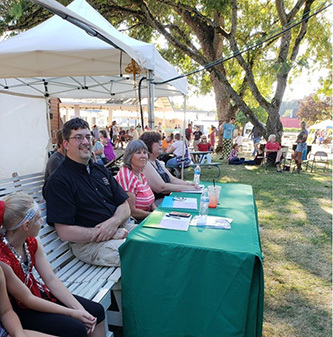 Simply provide your name, mailing address, email, and club name to GFWC Membership Services Manager Kate Garlick at kgarlick@gfwc.org and you’re all set! In case you missed it in our July & August edition, Clubwoman Magazine is going quarterly starting with the next issue! The Fall, Winter, Spring, and Summer issues will routinely arrive in mailboxes at the beginning of September, December, March, and June respectively. 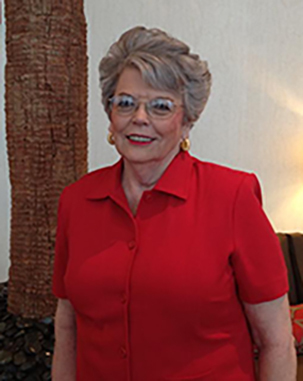 Each issue will continue to be packed with the quality content that has become integral to Clubwoman’s legacy and keeps the GFWC volunteer spirit alive. The Martin Luther King, Jr. Day of Service is meant to get everyone involved in the active betterment of their community. So harness the power of the collective and organize a clean-up day in your neighborhood. There’s a public park with your name on it! We know they will be of great support and service for their tenure. Learn more about the Mediators Program on our website. The Equal Rights Amendment (ERA), written by suffragist leader Alice Paul, was first proposed and introduced in Congress in 1923. It was passed by Congress in 1972 and sent to the states with a seven-year deadline for ratification. Although Congress extended the deadline to June 30, 1982, the ERA received only 35 of the necessary 38 state ratifications. The most recent states to ratify the ERA were Illinois in May of 2018 and Nevada in March of 2017. This leaves only ONE additional ratification needed. The fourteen remaining unratified states are Alabama, Arizona, Arkansas, Florida, Georgia, Louisiana, Mississippi, Missouri, North Carolina, Oklahoma, South Carolina, Utah, and Virginia. Here are a few strategies your club and state federation can use to get the ERA ratified in your state. 1. Write a letter or call your state legislators encouraging them to address this issue in their current or upcoming legislative session. 2. Contact the GFWC Programs Department to create a Legislative Alert specific to your state and clubwomen. 3. Visit the offices of your state lawmakers to discuss the ERA while also creating a personal relationship. 4. Visit the “Advocacy in Action” section of the Legislative Action Center for ERA talking points for your meeting, call, or letter. 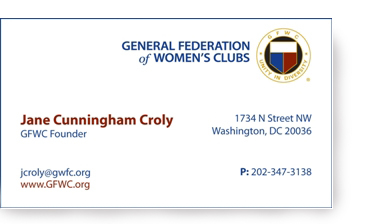 As always, we encourage you and your fellow club women to subscribe to the LAC to take action on the issues that are important to our Federation. Whenever a question or problem arises in an organization, the first resource is the Bylaws. The best gift a leader can give her organization is to ensure that the Bylaws are clear, concise, and relevant. At least once an administration, a committee appointed by the President should review the Bylaws and present any amendments the committee feels are necessary. These amendments are then presented at Convention for the delegates to vote on. Article I ~ Name: Is the name correct in your Bylaws? Seems simple enough, but many times it is not. The name of the organization is that which is stated in the club’s Articles of Incorporation. If the club/state is not incorporated, then the full, exact, and properly punctuated name is that in the Bylaws. Article ~ II Object: Ideally, the object should be stated in a single sentence. If an organization is or wishes to be federally tax-exempt, the object should read, “Said organization is organized exclusively for charitable, religious, educational and/or scientific purposes, including, for such purposes, the making of distributions to organizations that qualify as exempt organization under Section 501(c)(3) of the Internal Revenue Code of 1954 (or the corresponding provisions of any future United States Internal Revenue Law).” The word “religious” may be omitted. Article III ~ Membership: Under this article should be a section on all classes of membership, such as General, Junior, Juniorette, Affiliate, At-large, Honorary, etc; whatever classes of membership you have. Each class should be explained. There should also be sections on how to apply for membership, the termination of membership, and reinstatement of membership and dues, including the amount of dues, when they are due, and how they are paid. Other Articles will be noted in upcoming editions of News & Notes. 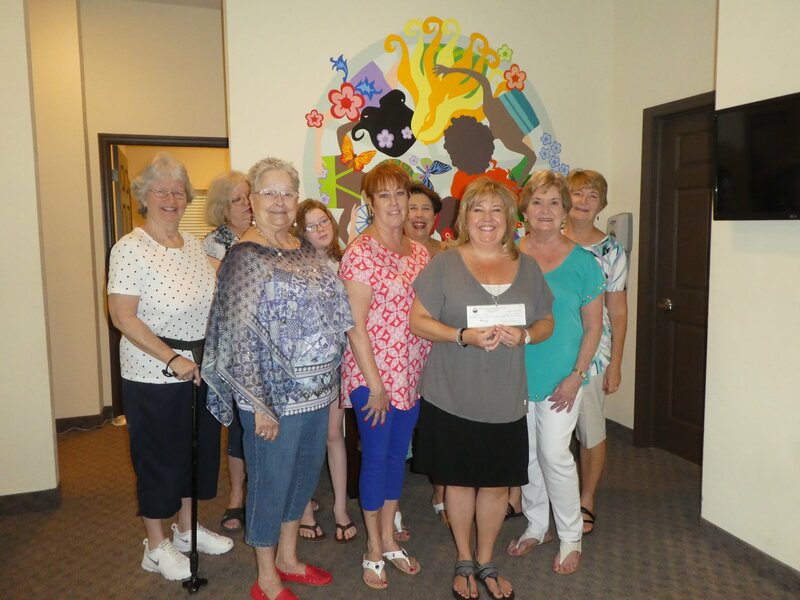 Members from the GFWC High Springs New Century Woman’s Club visited Peaceful Paths to donate a check for more than $1600 from the proceeds of their “Purse Auction.” Theresa Beachy, Executive Director of Peaceful Paths, said the funds will be used for the many emergency items that families need when they are receiving assistance from the organization. These professionally printed cards are full color with full bleeds. Premium quality business cards are essential in making a great first impression. They are great tools for marketing and networking yourself or your club. 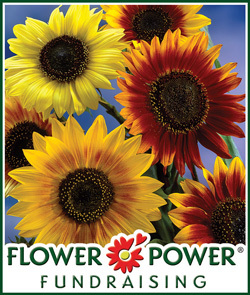 Click here to view quantities and prices.